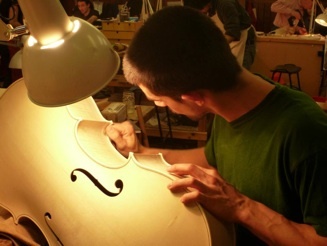 I am very much into making, so I made several instruments during my third year at the Newark School of Violin Making. 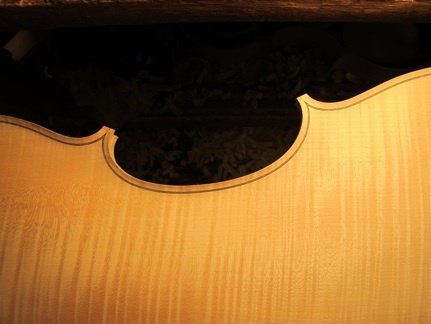 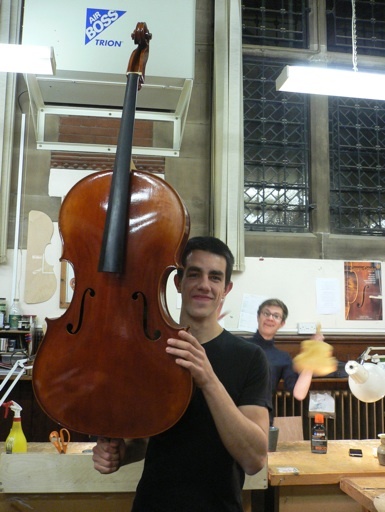 I mainly used my award to buy wood and fittings for my third year cello, which was based on the cut-down Francesco Ruggeri from the Royal Academy of Music in London. 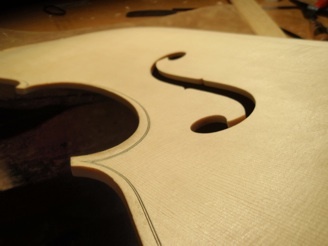 That way, I could have some very nice wood and good quality fittings and strings.